Hornady Unprimed Cases – 17 Hornet. Hornady Unprimed Cases – 204 Ruger. Hornady Unprimed Cases – 22-250. Hornady Unprimed Cases – 223 REM. 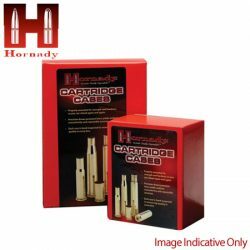 Hornady Unprimed Cases – 6mm Creedmoor.